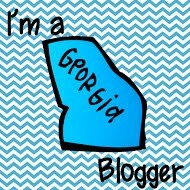 It's time to Link-Up with Charity from The Organized Classroom Blog at her Manic Monday on Classroom Freebies! Click on the button above to go to the post on Classroom Freebies. 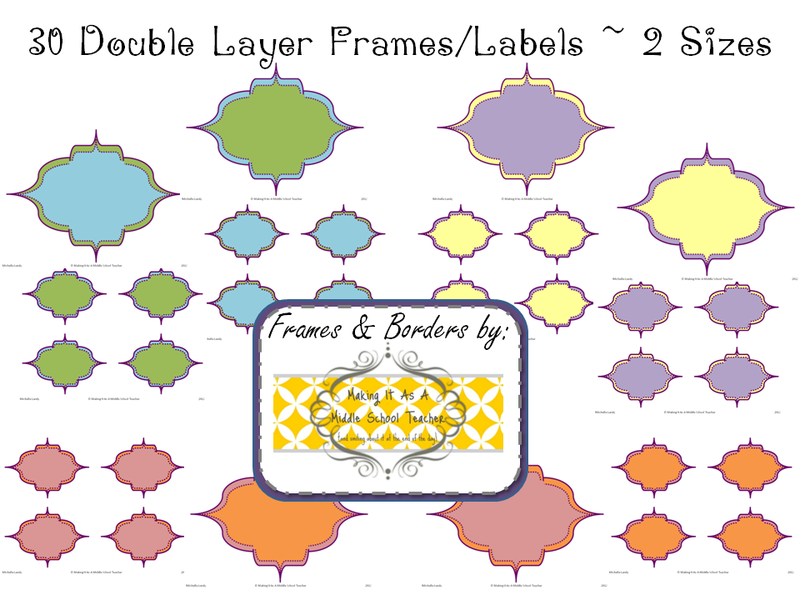 This week I'm sharing some labels I recently created. 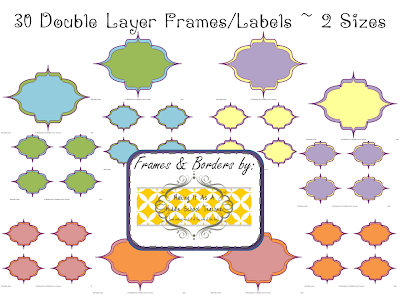 This set of FREE frames/labels contains 30 Double-Layer items in all. I'm calling these bright pastels. There are 6 pages with 4 frames/labels per page and 6 pages with 1 over-sized frame/label per page. All labels coordinate well together. Go to the Free Stuff! Page at my blog, scroll down to Graphics, and click on the image to do a download from Scribd. You do not have to be a member to download this way. 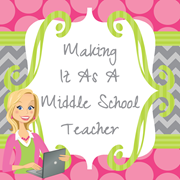 I just linked up with Classroom Freebies too!! I can't wait to use your labels in my classroom! Super cute labels, thanks for linking these up!! Two Great Places to Find Freebies on Mondays!